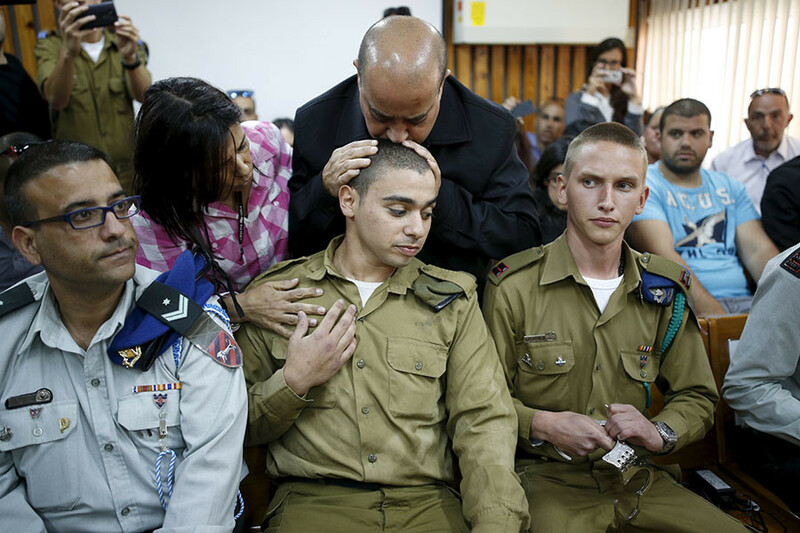 An Israeli military tribunal has convicted Elor Azaria, a soldier of the Israeli Defense Forces (IDF), of manslaughter after a high-profile months-long trial. In March of 2016, 19-year-old Azaria fatally shot Abdel Fattah al-Sharif, a Palestinian assailant who had already been incapacitated, in Hebron in the West Bank. “The fact that the man sprawled on the ground was a terrorist, who had just sought to take the lives of IDF soldiers at the scene, does not in itself justify disproportionate action,” Col. Maya Heller said. The Palestinian was shot and wounded as he attempted to stab an IDF soldier. Fifteen minutes later, Azaria shot him in the head. He explained his decision by saying he suspected that Sharif still posed a threat, according to the Times of Israel. There was no indication Azaria felt threatened by the mortally wounded attacker, the Times of Israel reported the judge as ruling. She cited evidence indicating that the attacker’s weapon, a knife, was out of his reach at the time of the fatal shooting. “Elor didn’t raise concern of a knife or a bomb as an explanation for the shooting, but rather that terrorists deserve to die,” she reportedly said. The incident in March was filmed and then emerged online, published by Israel’s left-wing B’Tselem human rights group. The case has divided Israeli society, with right-wingers generally defending the IDF soldier’s actions. 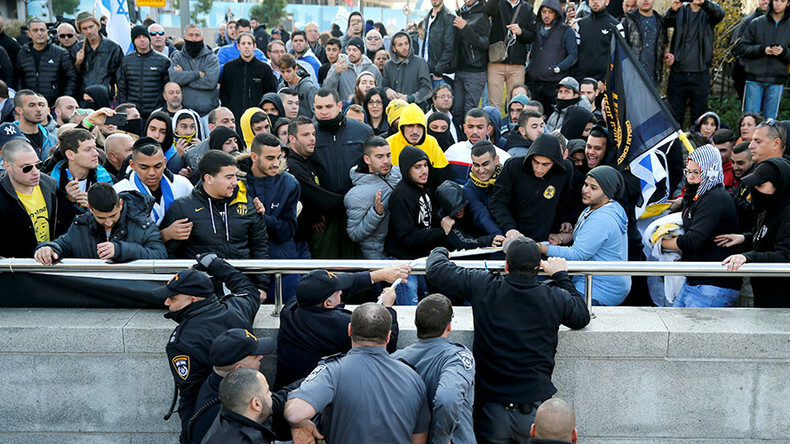 As the court in Tel Aviv delivered its verdict, hundreds of activists demonstrated in support of Azaria. Some far-right protesters among them clashed with police, with several arrests having been made. Israeli journalist and author Gideon Levy told RT the widespread support for Azaria was disturbing. “Killing should be the last choice, and not the first one,” Levy said.